Thanks for sharing your feedback and ideas to shape the future of the National Multicultural Festival. During the engagement, 26 June to 13 July 2018, we received comments on our online interactive map and online survey. To see a snapshot of feedback during the engagement, check out the What We Heard report to see who engaged and what people said. You can also check out the Festival Review that was announced 20 August 2018 and made recommendations for future Festivals. The National Multicultural Festival has evolved over twenty years. 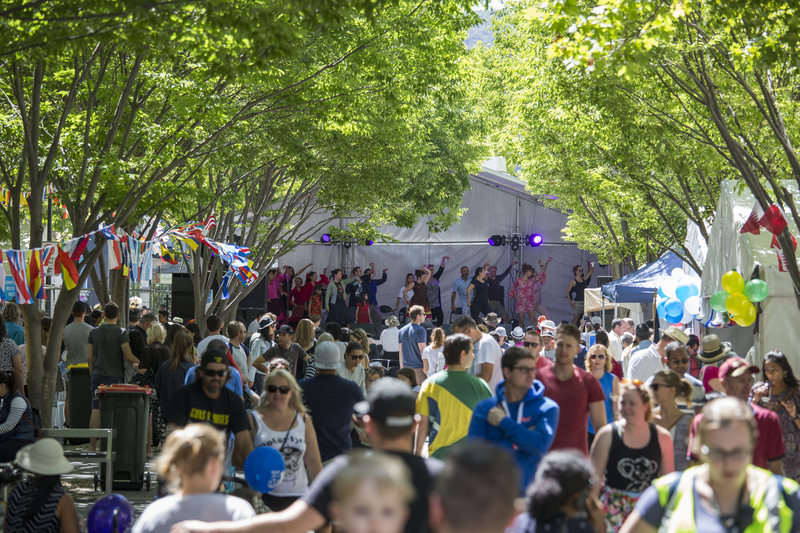 Now a major event attracting thousands of locals as well as domestic and international visitors, the Festival showcases Australia's cultural diversity and promotes social inclusion. 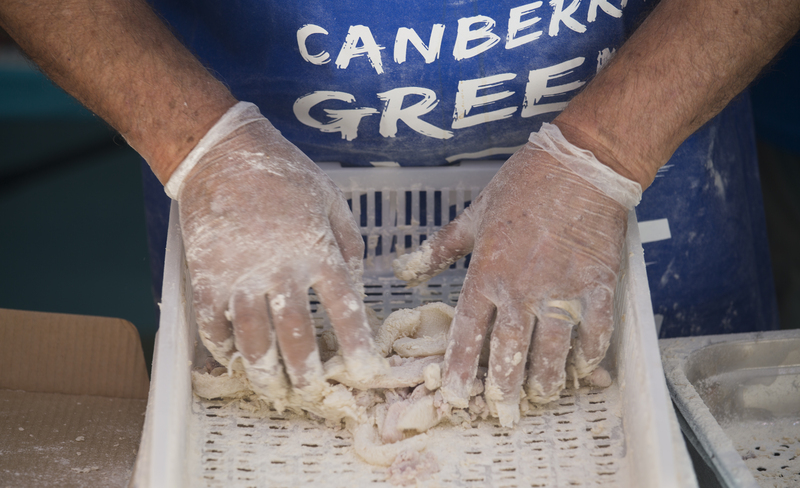 The free event includes shows, food stalls, dancing and celebrations over three days right in the heart of Canberra. 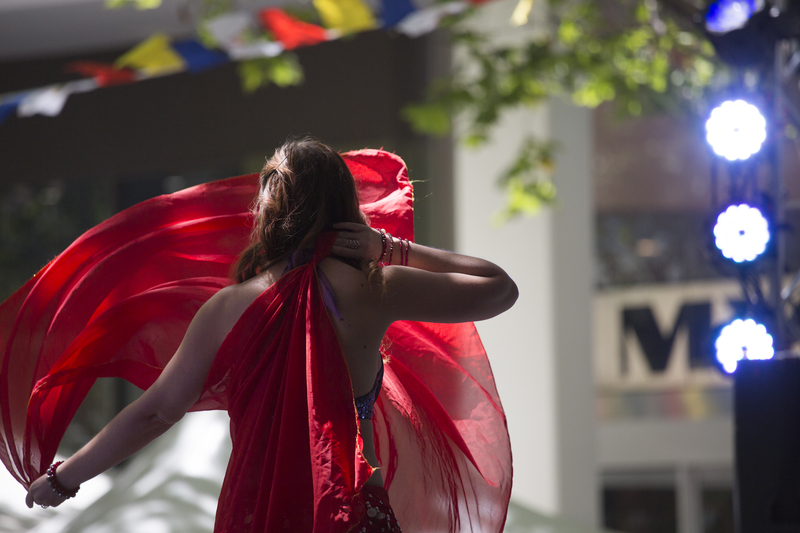 Your feedback helped inform an external review of the National Multicultural Festival. The Review and supporting documents were announced on Monday 20 August 2018. For updates and information on the 2019 National Multicultural Festival, check out the National Multicultural Festival website, Facebook, Twitter or Instagram. Check out the What We Heard Report to see a snapshot of who engaged and what people said during the consultation. 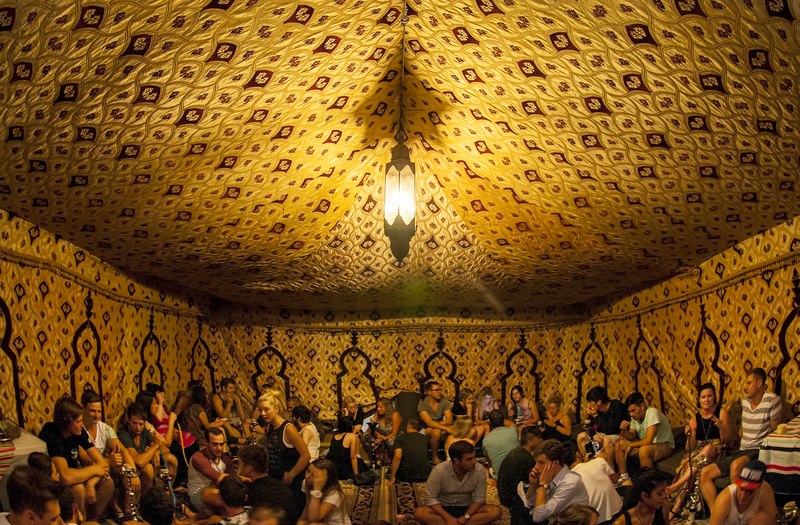 What do you love about the festival? Or is it exploring other cultures?